With open gym, you can drop into the gym to take a class or get in your own workout gym-style. 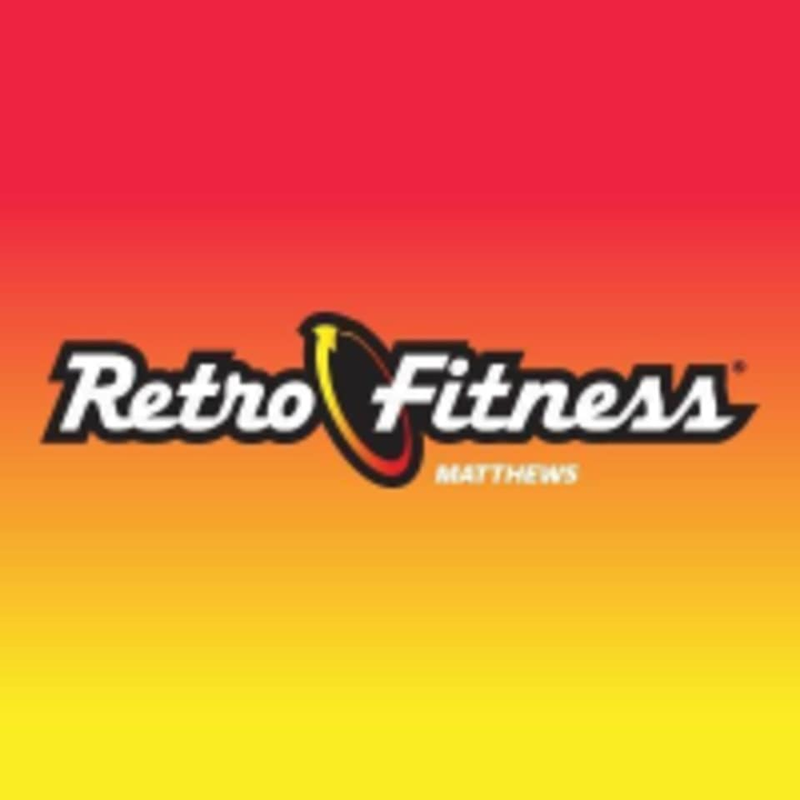 Whether you want to hop on a treadmill, elliptical, stairmaster or sculpt and tone with free weights or machines, you can find it all at Retro Fitness — Matthews. Arrive at any time during your reservation window and stay for 10 minutes or 2 hours — you do you.